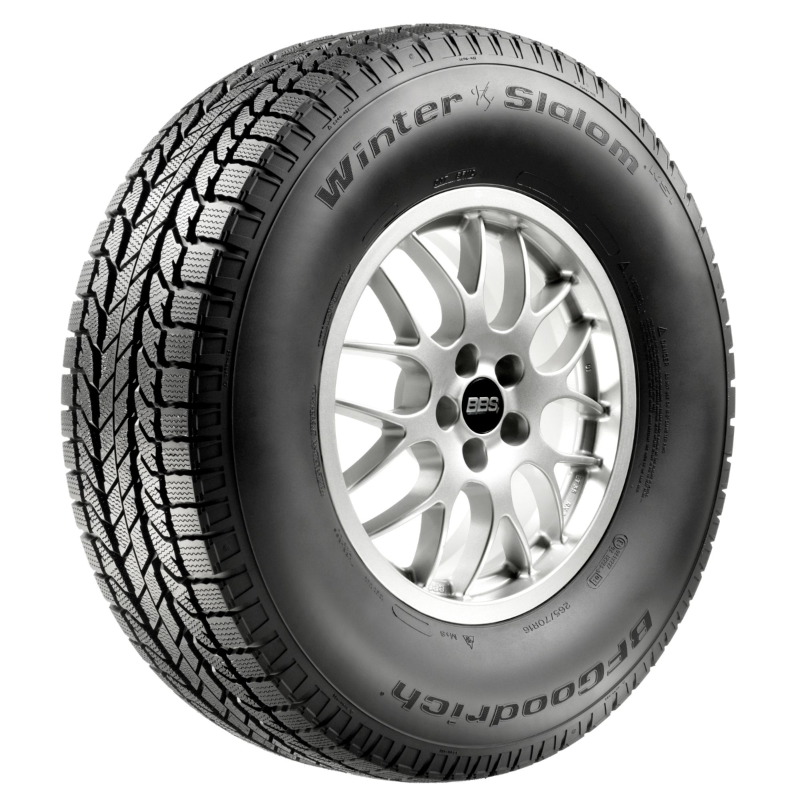 When winter arrives in some areas of the nation such as Connecticut, and the Northeast portion of the country, there comes a choice: Do I get winter snow tires or will my all season tires get me thru the winter? The answer to that question depends on where you live and what your winter season travel plans are. How are snow tires any different from the tires I have on my truck now? Winter tires are not the same as all-season or summer tires. The rubber compounds used in the part of the truck tire that contacts the road is formulated to remain flexible, even when the weather gets colder, to optimize traction. Treads are always optimized for winter grip on snow tires. Extra cuts and slots in the tire surface called sipes provide edges which grab onto snow and hold it against the surface. The tire's grip is achieved when snow on the tire and snow on the ground stick together. If your truck has all-wheel drive or 4 wheel drive then why would you need snow tires? All-wheel driveway or four-wheel drive systems do an excellent job of getting you moving in snowy or icy conditions, but if you live in a state like Pennsylvania, you need to ask more of your tires than just to get going. Deciding when to put your snow tires on your truck is a bit of a balancing act and the adage seems to be if it is cold enough to see your breath, it is time to put your winter snow tires on. 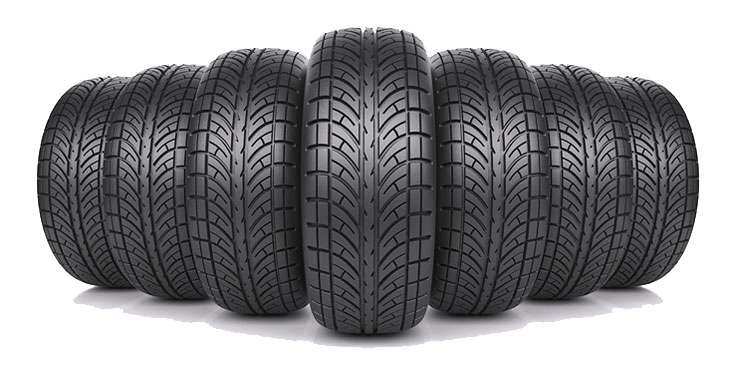 You do not want to place them on too early since you do not want to give up any advantages your current tires give you on the road. 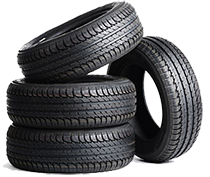 Quite simply, you want to protect your snow tire investment by putting them on only when the weather starts to turn from autumn to winter and no sooner. There are some downsides to using snow tires. Snow tires almost always have a lower speed rating (as you should not be driving at top speed in snowy/winter conditions). The cost of buying and installing the tires and then finding somewhere else to store the tires that were just removed. When compared to all-season and summer tires, snow and winter tires, especially aggressive studded snow tires, lower your fuel economy. When the weather gets colder, you will need to pay attention to the pressure on your tires. When the temperature drops every ten degrees Fahrenheit, you lose one lb. of pressure in your tires. 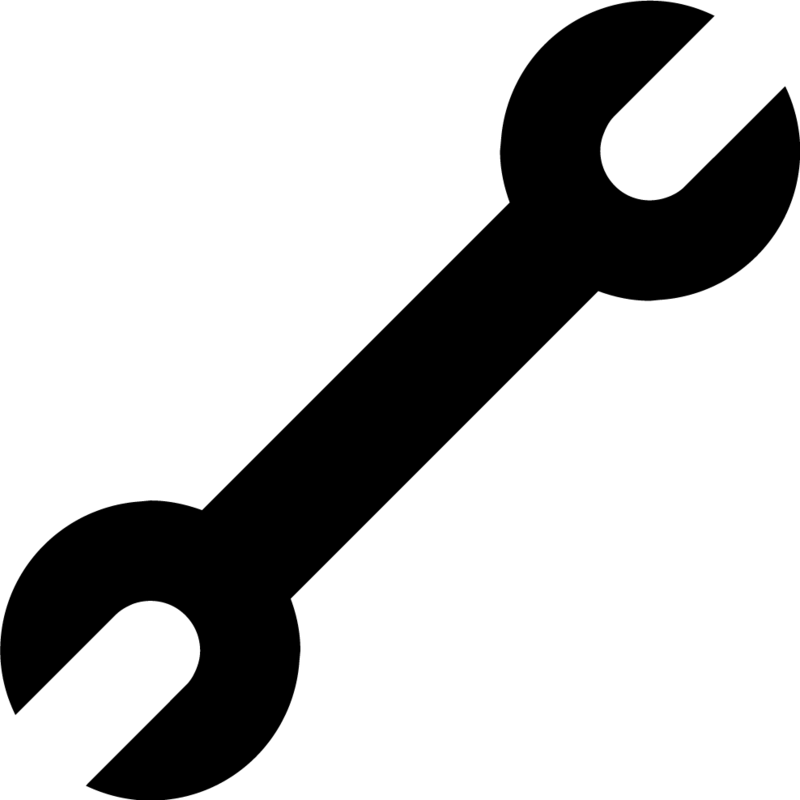 Your tire pressure was great when you checked them in the afternoon at 75 degrees; they would be down, 5 PSI when you recheck them after a long road trip to the mountains at night when the weather drops to 25 degrees. 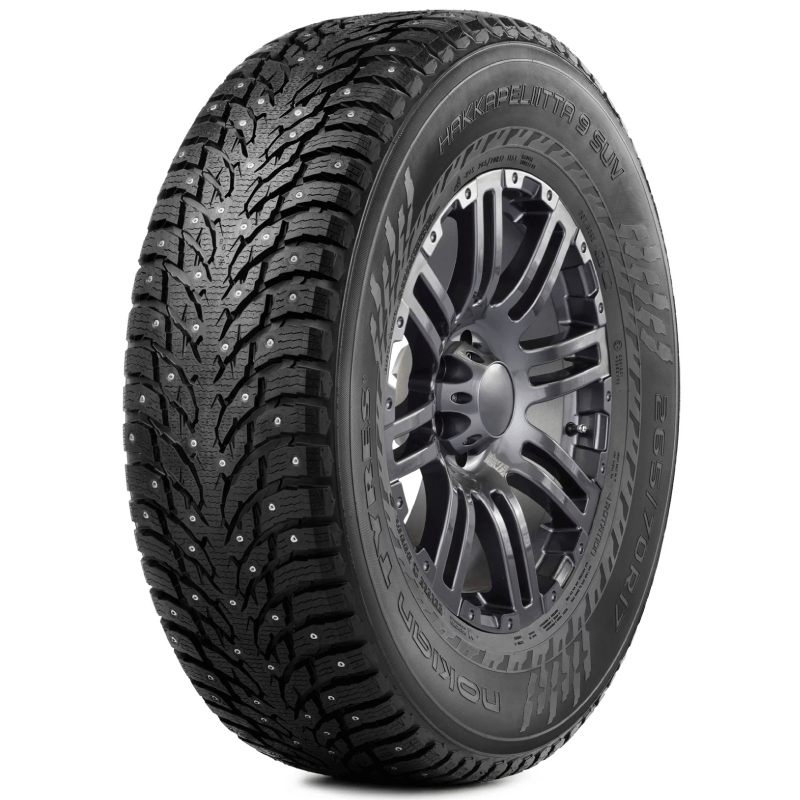 Gridiron wants to help you find the perfect Snow Tire for your Truck . Call 855-502-7274 with any questions, and we will be happy to assist you.